Along with the beautiful, sunny days of summer comes the sweltering, uncomfortable nights inside our homes. You can provide the whole family with the comfort they deserve by adding an energy-efficient, central air conditioning system and it doesn’t have to cost an arm and a leg! Consistently rated #1 for reliability by Consumer Reports, choosing to install an American Standard Air Conditioner is a smart long-term investment in your home and your family! Allegiance air conditioners offer you the ultimate in home comfort with the durability, reliability and performance that have made American Standard an industry leader. Our Allegiance air conditioner family features exclusive, state-of-the-art technology that increases efficiency and quietly and meticulously conditions your air, delivering a level of comfort you and your family may never have experienced before. 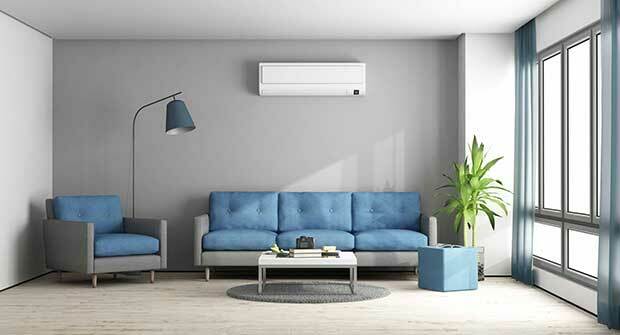 Ductless mini-split air conditioning systems are a low-cost, super energy-efficient alternative to the conventional ducted cooling system. They work well for many applications such as replacing electric baseboard, window a/c, or open windows, homes with ducts in poor condition, room additions and new construction. 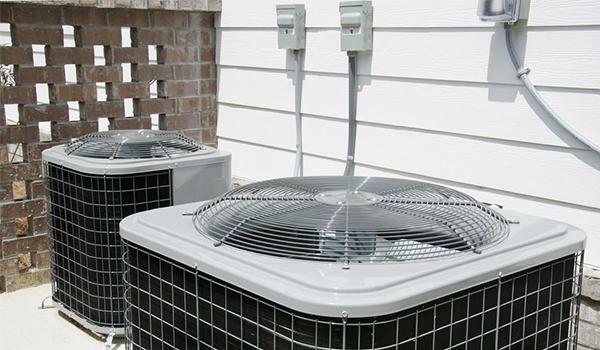 The great thing about using a ductless air conditioning to cool your home is the simplicity of the system. It feels good to be in the right comfort zone. 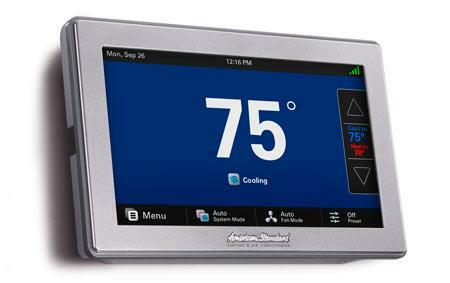 And with an American Standard Thermostat Control, you’ll always have this feeling, whether you’re home or away. Depending on your family’s schedule, easy-to-understand and navigate controls allow you to automatically adjust the temperature in your home. Program your system to save energy when you leave, switch on when you return, and make it cooler or warmer at night when you sleep. And to make you even more comfortable, some thermostats have a built-in humidity sensor to help reduce moisture in the air. Many people believe that their heating and cooling system is already cleaning the air of these pollutants and allergens. Most systems are equipped with a standard 1: throwaway air filter, but these filters are designed primarily to keep large particles from damaging the equipment. 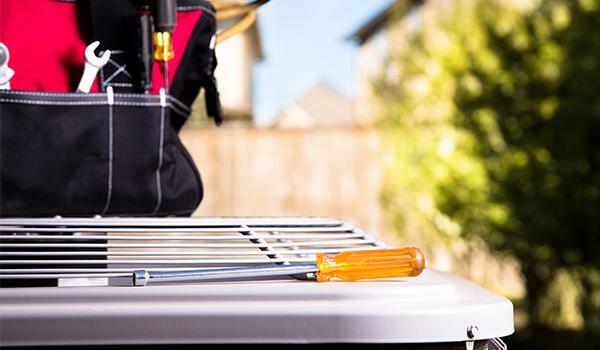 They are not designed to actually clean the air.We believe that your heating and cooling system should clean as well as condition the air. 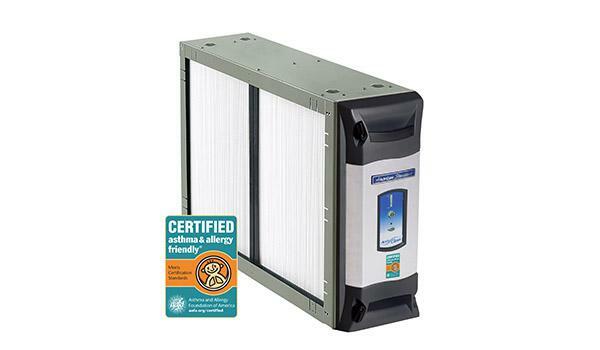 AccuClean will help your system do just that far better than any other air filtration system on the market.